“It is a little bit shocking to see how common it is. It’s a lot more prevalent than I would have ever guessed.” Barry Nigro, Deputy Assistant Attorney General for Civil Antitrust." 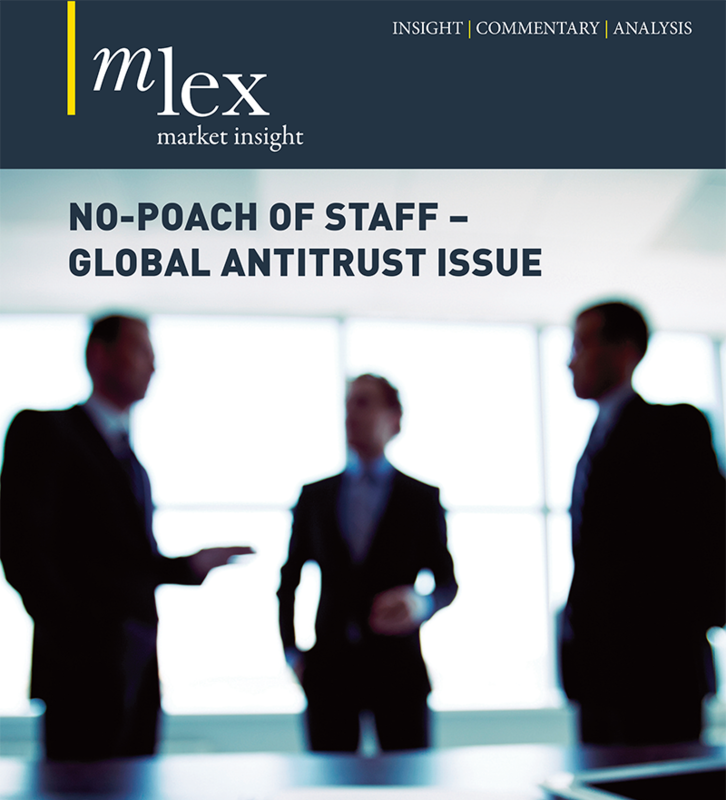 No-Poach of Staff, a Global Antitrust issue, compiles insights and analyses from our team of top experts. Read more on how antitrust agencies are looking at a more human dimension of a global antitrust issue. Also, learn more about the new case against two of the world’s largest rail equipment suppliers: Knorr-Bremse AG and Westinghouse Air Brake Technologies Corporation, or Wabtec.